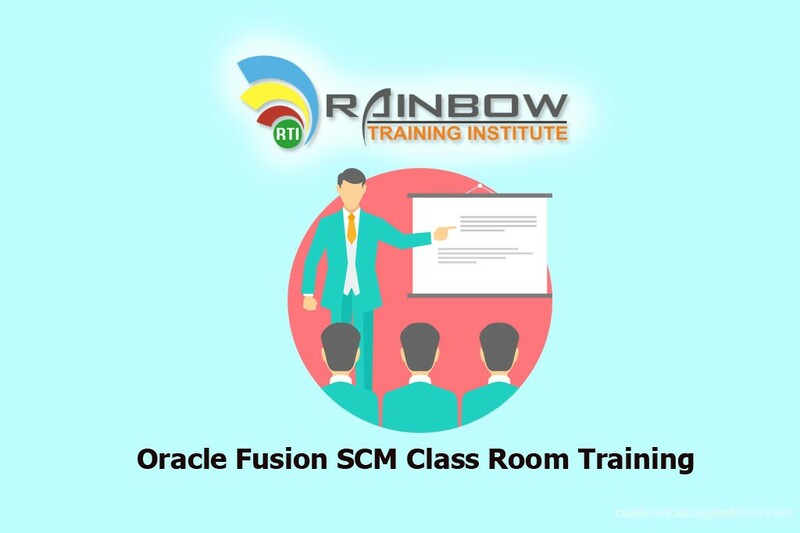 Rainbow Training Institute Offering Oracle Fusion SCM Online Training with Fusion advance versions . 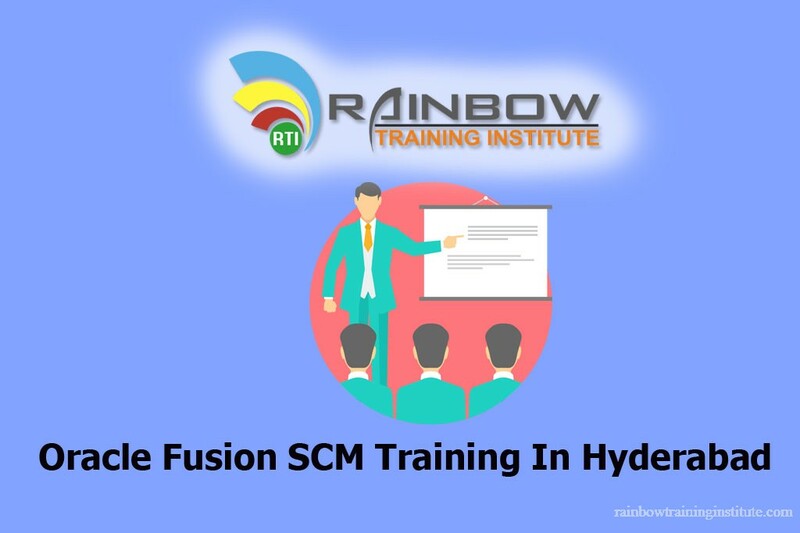 In this training we will cover both Procurement and SCM Offerings. 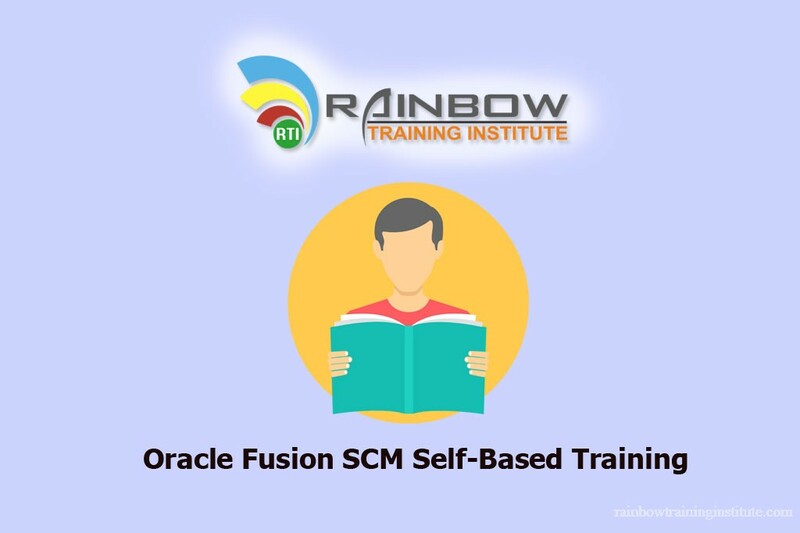 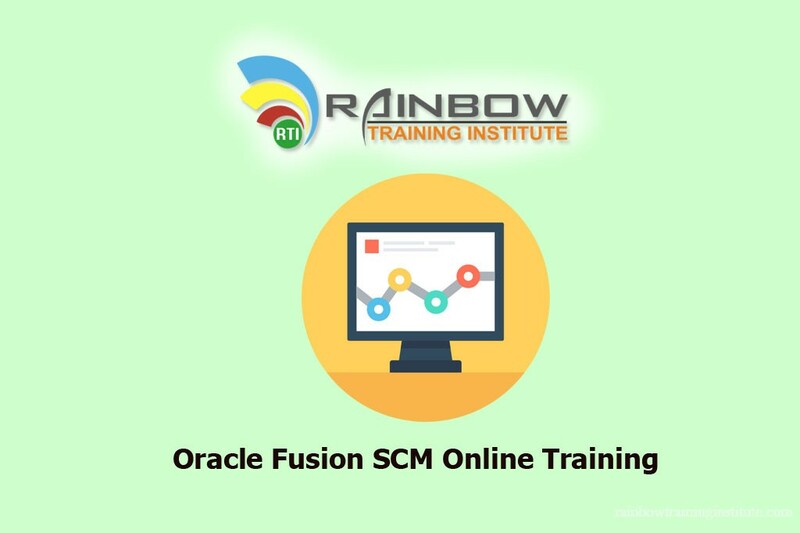 Rainbow Training Institute provides Oracle Fusion SCM Online Training from India at reasonable price by top best expert trainers at flexible timings with online, cooperate training as well as class room training. 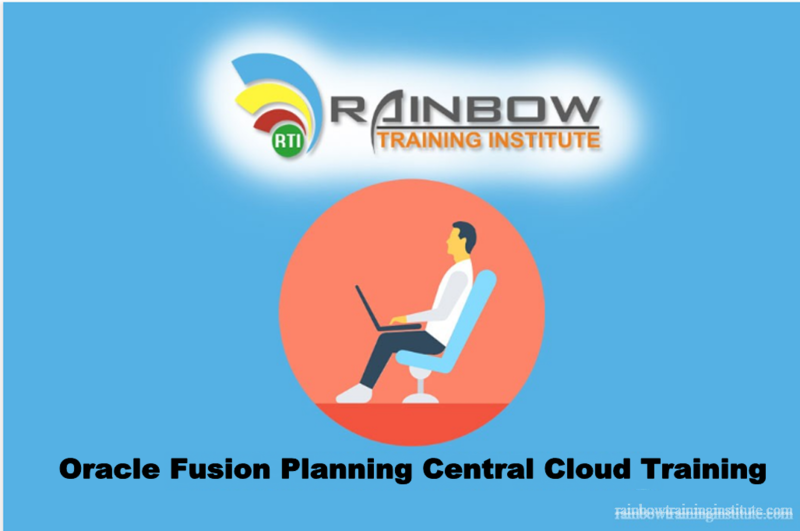 • Configure OTBI , RTF Templates for Trading documents, Dashboard metrics.